It lifts the spirits in a big way after a winter of wearing heavy woollen knits! These are some of my favourite floral picks…. 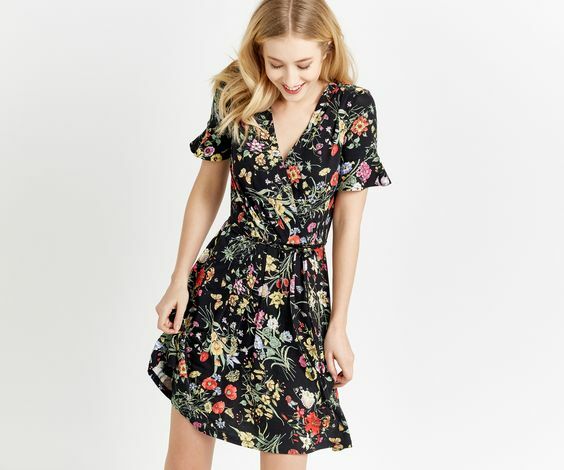 You can’t go wrong with a simple dress and this pretty spring bouquet wrap dress from Oasis fits the bill to perfection! 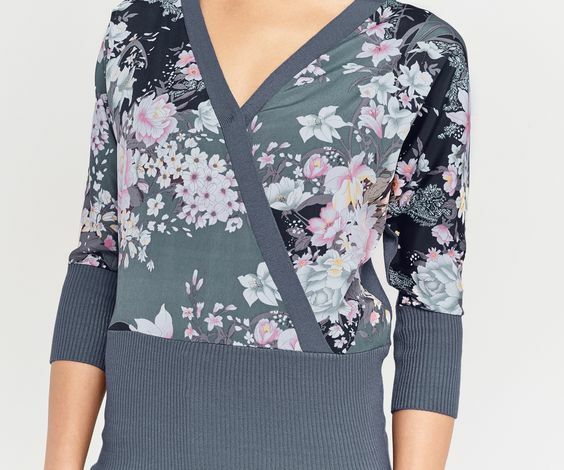 I also purchased this wrap lotus print top as it’s a great fit, and I thought it would be lovely with culottes for a spring event or dressed down with daytime denims for a casual look. Absolutely love this statement embroidered jacket from Zara – it would also look fab with leather skinnies and black strappy sandals. 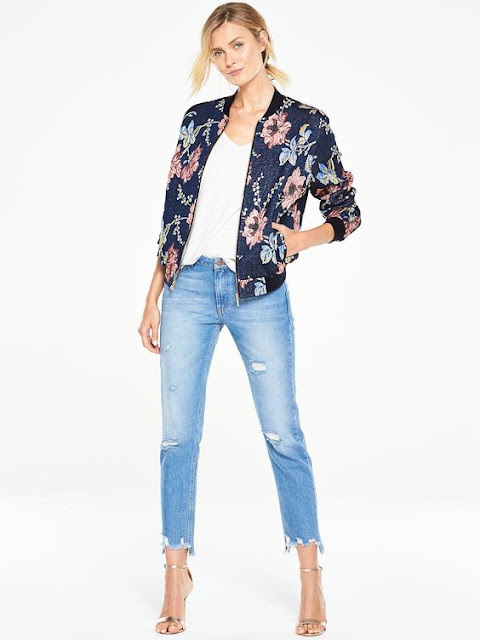 This gorgeous sateen floral bomber jacket is on sale at Littlewoods Ireland at the moment for €32.50 A handy little number to give your wardrobe a quick spring lift! 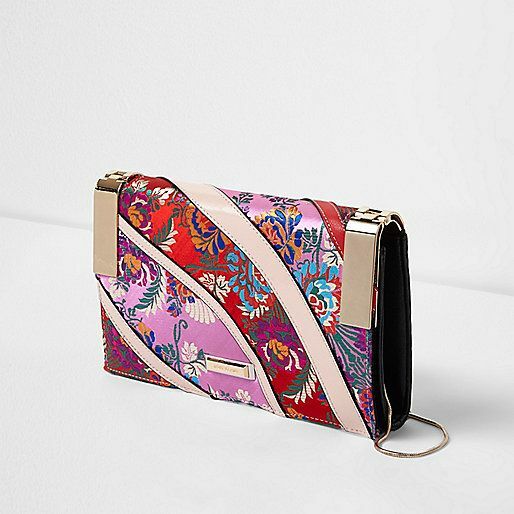 Florals are also great for accessorising spring/summer outfits and the colours are just beautiful in this bag from River island. Here is a little extra flower power to wish you all a very happy international Women’s day!